Poolfoot Farm has seen people from the local community and all over the world come to experience the wonderful facilities that we have to offer. Last year, over 200,000 players used the 3G pitches, the elite grass surfaces and 5-a-side facilities that we have on site, with 4,000 separate matches taking place in a variety of competitions – that’s over 10 matches per day! Every demographic was covered, from young children to veterans. 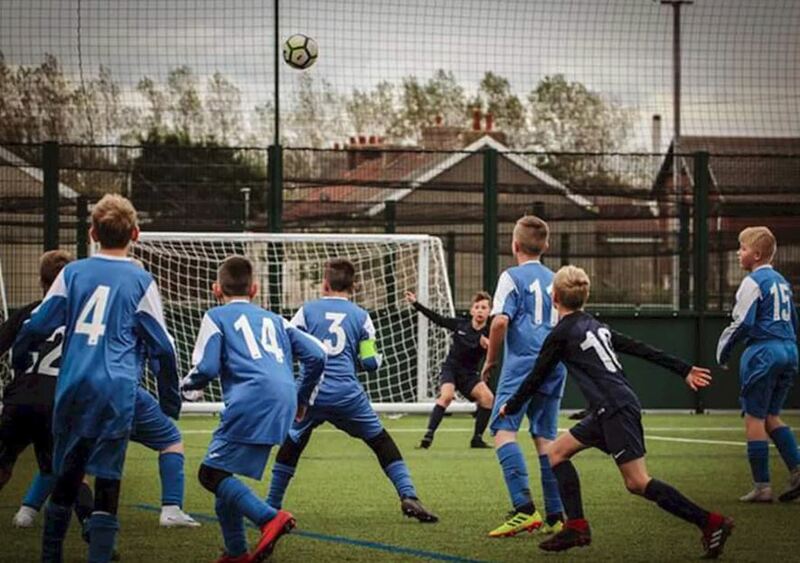 80,000 young footballers took part in 1,500 grassroots matches in 2018 while 3,000 more kids came down to Poolfoot for a good, old-fashioned kickabout with their mates. 70 open-age adult fixtures also took place, along with 16 Lancashire FA games and various charity matches – in total, 12 different charities and fundraisers were supported. This is something we are extremely proud of, and hope to build on in the next calendar year. At Poolfoot Farm, we are not just here to serve the local area: 40 touring teams from across the world laced up their boots and trotted out on to our pitches, with a further 500 sides from across the UK arriving for a variety of festivals and events. Talking of events: 80 children celebrated their birthday at Poolfoot – and we hope to see many more in 2019! Walking football is a fast-growing version of the sport which enables older players to remain involved in the game, and over 4,000 attended sessions across the year. The team were crowned the FA People’s Cup Champions in April 2018, we hope it will be retained for 2019! Moving down the age spectrum, 1,800 children attended the multi-sport holiday clubs organised by the Fleetwood Town Community Trust. 50 different schools went head-to-head across over 300 games, with both boys and girls participating. Female inclusion in football is going from strength to strength, and 3,000 women footballers made use of the facilities. Weekly sessions were also delivered to disabled users, with the Great Britain Amputee team being regular visitors. If you know someone who would be interested in talking part, please get in touch. Several academy players featured for the first-team in 2018 and Poolfoot Farm helped facilitate this, playing host to over 250 matches in the academy programme. Looking further into the future, 4,000 three to seven-year-olds have passed through the gates to hone their skills in development sessions. This is a session that continues to increase in numbers, and maybe one day we will see these youngsters in our academy programme, looking to replicate what James Hill, Ryan Rydel and what many others have done in terms of getting into and around the first team picture. We’d like to wish everyone who paid us a visit in 2018 a very happy new year – here’s to a great 2019! If you want to know more about what we have on offer at Poolfoot Farm, click here or call us on (01253) 208440.